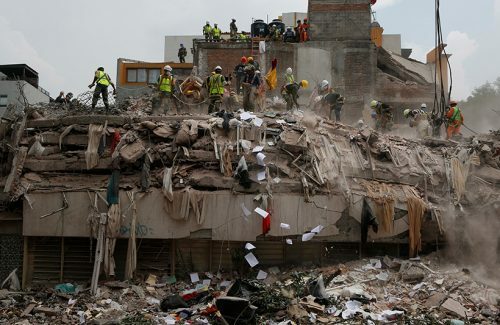 Last year, two major earthquakes—one 12 days after the first—shook Mexico. New analysis blames this very unlikely event on chance. But one of the pair may have triggered a third large nearby temblor.